A Mommy Makeover can address a number of aesthetic issues that affect new mothers, rejuvenating your appearance as well as your self-esteem. 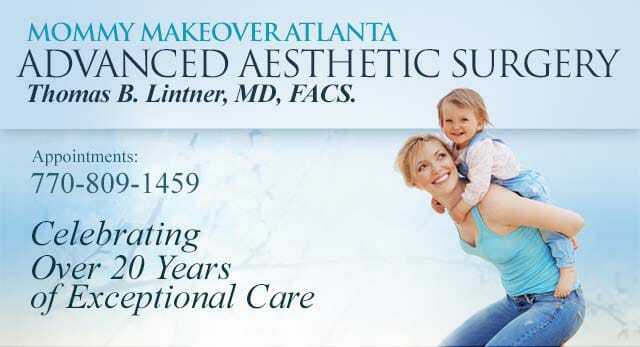 Dr. Tom Lintner has helped moms in a variety of age groups renew their breasts, eliminate excess skin and fat, and restore their pre-pregnancy contours. The before-and-after photo gallery below can give you an idea on how specific Mommy Makeover options can help you attain your goals. For more information, or to schedule a consultation with our plastic surgeon, please contact Advanced Aesthetic Surgery today.